We will have a great mixture of training and performance boats on our stand including; the RS Zest, RS Neo, RS Feva, RS Quest, RS500, RS CAT14, RS Aero, RS Venture S, RS Venture Connect SCS and RS21. There will be a passionate, multilingual team on our stand from Germany, The Netherlands and The United Kingdom to help share information about RS Sailing and our range with you. The show opens every day from the 19 to 27 January 2019 and starts at 10:00 each day through to 18:00. Saturday 19 January – Yacht of the Year Award. The RS21 has been nominated for the European Yacht of the Year Award. The test panel and jury of the EYOTY award were excited about the RS21 during the boats test sessions in Sweden and Barcelona last year. Will the RS21 win the award? 17:00 – Catch up and drinks on the RS stand. 14:00 – Steve Cockerill from Rooster Sailing will be presenting a Technical Talk on rigging, tuning and trimming the RS Aero. Steve is a world class sailor with many achievements at European and World Championship level, including winning the RS Aero World Championships in 2017. 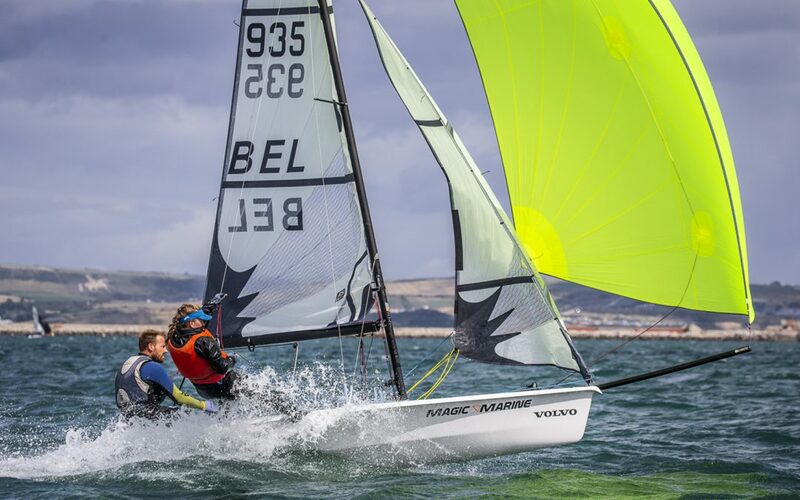 He will share his RS Aero insights which are suitable for sailors across a range shapes and sizes “When you are tall, heavy and strong you tune and sail the boat differently from when you are light or you have a shorter body length. I hope to share enough knowledge for everyone to get more out of their boat”. Steve Cockerill, Rooster Sailing. 15:00 – On the main stage: Prize Giving by the German RS Class Association.